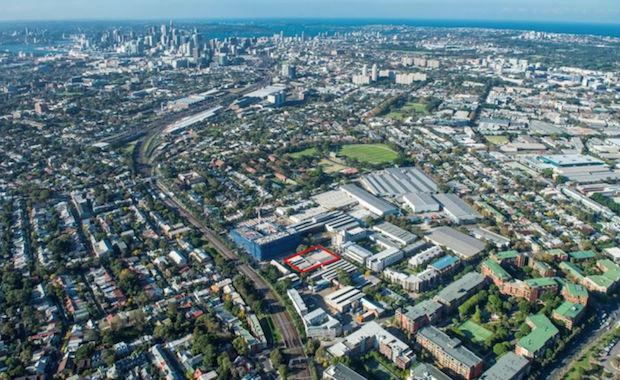 Private developer Barua No2 has secured five industrial properties in one line in Sydney's inner-south suburb of Erskineville. The properties were purchased for a total of $15 million and have a combined area of 3,275 square metres. The site is located on the corner of Macdonald Street, Eve Street and Goddard Street, 3 kilometres from Sydney's CBD. The Australian reported that the buyer plans to convert the buildings into a residential apartments project. The sale was brokered by Colliers International's Trent Gallagher, James Bellew and Andrew Graham.